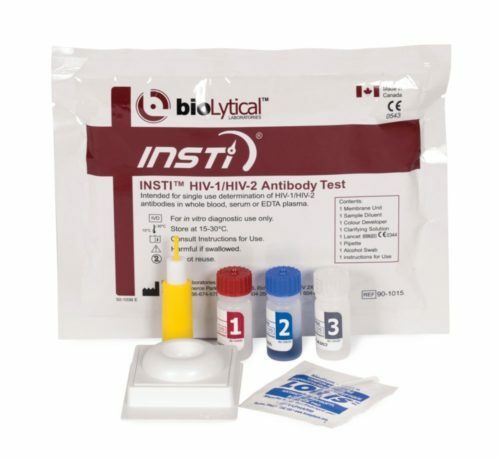 We are switching to the INSTI® HIV-1/HIV-2 Rapid Antibody Test. This new 60 second test means no more waiting for results! All it takes is a little prick of the finger. Preliminary positive results are confirmed with a follow-up test at AU Health Medical Center. Since 1996, the Augusta University Ryan White Outreach Team has provided free, confidential HIV testing, counseling and treatment referrals at testing sites throughout the Aiken-Augusta area. Members of the team bring rapid HIV testing out to the community. To ensure a smooth transition into care, team members also assist clients with the necessary steps from their initial test to their first visit with an infectious disease specialist. The mission of the outreach team is to provide early intervention. Early detection and treatment are key factors in HIV care. Thanks to advances in treatment, people with HIV can now live long, productive lives, with proper, regular treatment. The team is supported by a Ryan White Part C Grant and your generous donations.